Many of us, at one point or another have seen or have experienced what is commonly known in the Western part of the world as pinkeye or more appropriately, conjunctivitis. 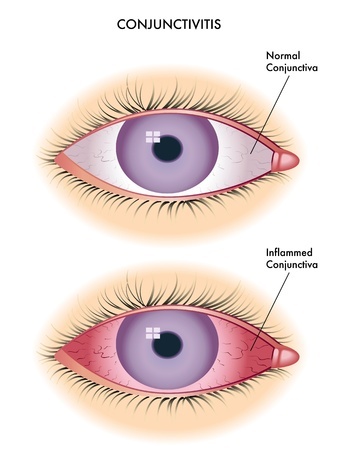 Conjunctivitis is an inflammation of the conjunctiva - the membrane that lines the eyelid and wraps around to cover most of the white of the eye. When someone has pinkeye, the eyes may appear swollen and bloodshot, and are often itchy and irritated.